Our 7001 has been manufactured specificallyfor difficult to adhere to surfaces,such as: plastics, laminted card and mount board. Great for sticking double and triple mounts. 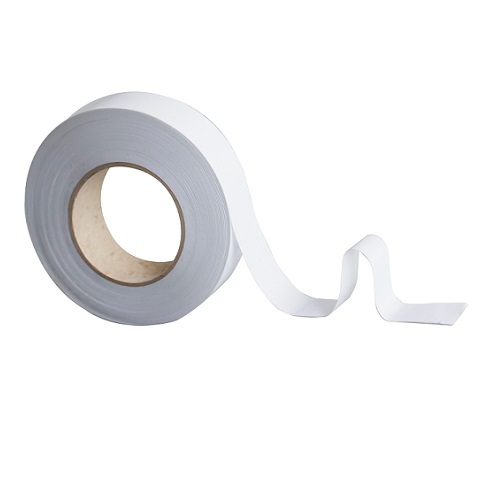 OurFingerlifted 7001 tape with the same super performance and an added fingerlift liner to help speed up production.